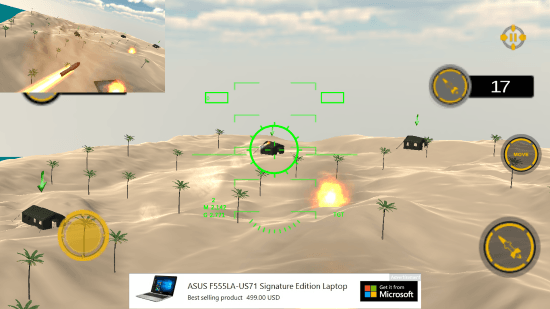 Drone Strike Flight Simulator 3D is a free Simulator game For Windows 8 and 8.1 computers. 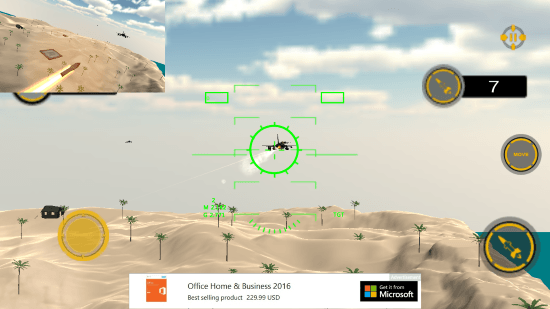 This game takes you to an adventurous and heroic act, where you have to fly a hi-tech drone and take care of the terrorists. Some terrorist organization has set up vast bases in remote desert with the help of some unknown country. They have modern weapons and some air defense as well. So, be ready for the drone strike to keep the terrorist force at bay. you will be surprised by the gameplay and the visual effects this simulator game has to offer. 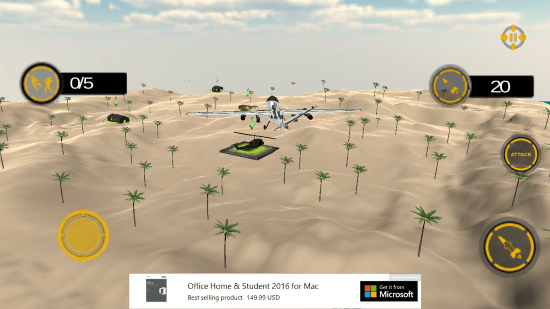 This 63.7 MB simulator game for Windows 8, barely occupies space on your computer. Hit the Install button on the game’s page on Windows App Store to automatically download and install it. The link to installation page is available at the bottom of this article. you may also go to Windows App Store and search by the game’s name to find the page. Playing this simulator game for Windows 8 is pretty easy. 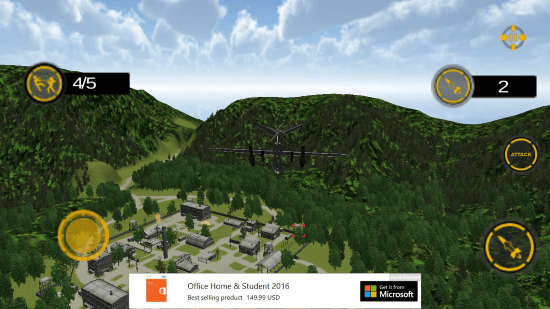 You will have to use your keyboard and mouse to control your drone and strike target locations. There are various levels that you can choose to play. You can either select to practice or play the game levels. 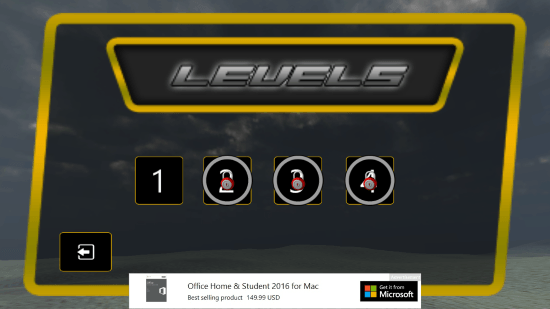 The higher levels can be accessed only when you have completed lower levels. Use your mouse to locate the target in the aiming scope. Now press the Ctrl button to strike the missile. First Person view of missile is also available. Exit the attack mode to maneuver the drone using the WASD buttons. The levels of this simulator game for Windows 8 are different from each other and offer diverse gameplay. You do not only get to target ground targets, but air targets as well. Strike down the enemy forces and save people from terrorists. 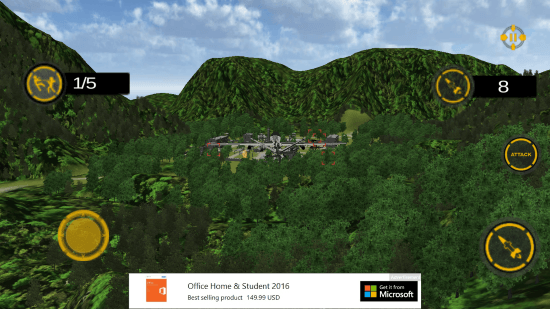 This simulator game for Windows 8 offers very excellent gaming for the size it occupies. Air to ground and air to air strikes make this game worth a download.